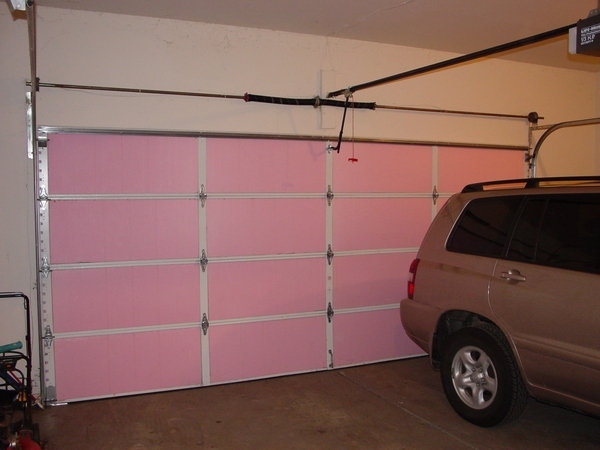 Well, of course you cannot save a lot of energy by insulating a garage door. 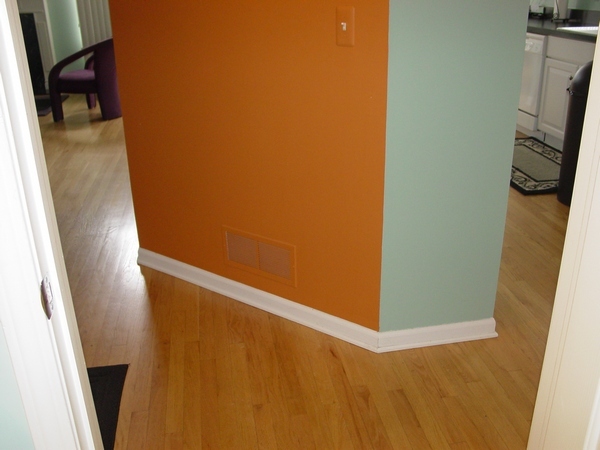 But if you have the same layout in your house like I have in mine where the garage shares two walls and part of the ceiling with the rest of the house you may save some energy and what is more important you can save on the garage heater! Some people are buying expensive garage heaters just to keep temperature above the freezing point. They want to get in the garage in sleepers and tee shirts and don’t freeze their asses off! Once I have insulated the garage door several years ago, I have never seen any ice on the garage floor. For example the lowest temperature last year in the southeastern Michigan was -5F (- 20.5C) and as it were a couple of puddles of water on the garage floor at night thay were still there in the morning! Therefore, if you have uninsulated garage door for the adjacent garage you can do just what I did. If you afraid that this type of insulation, which I have used is combustible you can hire a company which will spray insulation on your garage door. If you would like to read more, please use the “BuyNow” button below and you will gain an instant access to the ninth chapter of my Energy Saving Edition book dedicated to the energy conservation issues! 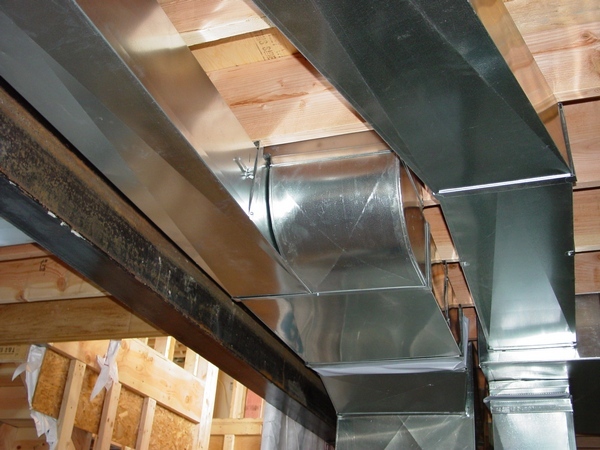 In the chapter, you will learn how to install three types of the garage heaters. The chapter has 5 pages and 17 pictures in it. Price for the chapter is only $2.50. After you have purchased a paid page, PayPal is going to bring you back to my website. In order to see the paid page you have to click on the “Register” button, fill out the form, choose your own Username and Password, and click on the “Register” button at the bottom of the form – congratulation, you are on the page you have paid for! 58. Garage Heater Installation*# – the chapter gives step-by-step detailed instructions to the three types of the garage heater installation.The chapter has 4 pages, 16 pictures. $1.86 (Instant Access).